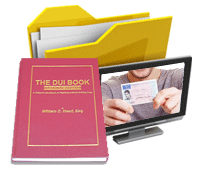 If you need traffic ticket attorneys for a Sandy Springs DUI or other traffic ticket arrest, you have found the right website. Our main DUI law firm office is located in the Concourse Building, Queen Tower, Sandy Springs, GA (images below). Our DUI lawyers live in the Sandy Springs community and appear at the Sandy Springs Traffic Court weekly for our clients. Any traffic ticket arrest within Sandy Springs that is a misdemeanor offense, whether a simple misdemeanor or a serious misdemeanor offense in GA, will start the criminal court process in the Sandy Springs, GA Municipal Court. The official name of the Sandy Springs court is “the Sandy Springs Municipal Court.” Under Georgia laws, municipal courts are entry-level, non-jury courts of “limited jurisdiction.” The money source that fuels these courts is primarily from traffic ticket fines. Some municipal ordinance violations generate other revenue for the Sandy Springs court, but most revenue is derived from misdemeanor DUI and other traffic tickets. For the most part, Sandy Springs Police are issuing over 95% of the traffic violation citations, and Georgia State Patrol making the remainder of the traffic ticket cases. I Missed My Court Date for a Traffic Ticket in Sandy Springs – Am I in Trouble? The answer is yes, absolutely. 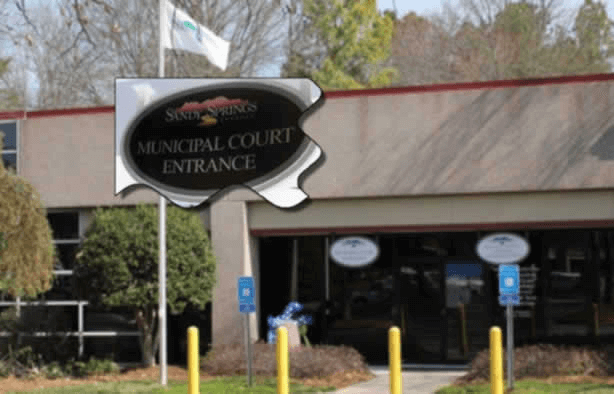 When a person misses a scheduled Municipal Court of Sandy Springs traffic ticket, the usual consequence is a “failure to appear” (FTA) being recorded on the docket at Sandy Springs Court. A warrant for your arrest due to FTA is also issued. A judge assumes that being cited for a traffic citation and summoned to court is a high priority item for any responsible person, and that not showing up shows contempt of court. That FTA notice, when sent to the Georgia DDS by the Clerk of Sandy Springs traffic court, will cause an indefinite suspension of your Georgia driver’s license (or possibly, a similar suspension of an out-of-state license). 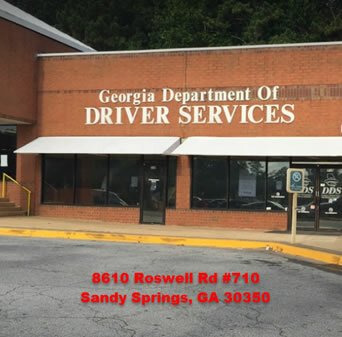 To get this driver license suspension from a “failure to appear” warrant lifted, one of our traffic ticket lawyers will need to go to the Sandy Springs Municipal Court and start the process of having the FTA warrant recalled and lifted. You will have to pay court costs, at a minimum, but we can usually get the case put back on the Sandy Springs Municipal Court criminal case docket, so that you can either (1) resolve the case by a negotiated plea, or (2) fight it in Sandy Springs, or (3) demand a jury trial. Your traffic ticket lawyer in Sandy Springs can assist you in making this decision. 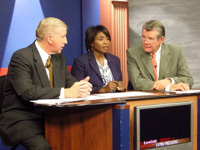 How Can I Get a Jury Trial, If I Want to Hire a Traffic Ticket Lawyer to Beat a DUI? The City of Sandy Springs court has jurisdiction to adjudicate local ordinance violations and misdemeanor traffic offenses. This includes all traffic tickets, whether a simple misdemeanor or a serious misdemeanor. This Sandy Springs court can handle such traffic tickets as speeding under OCGA 40-6-180, exceeding the posted speed limit OCGA 40-6-181, super speeder violation under OCGA 40-6-189, racing under OCGA 40-6-186, failure to maintain lane as defined by OCGA 40-6-48, failure to yield right of way as covered by OCGA 40-6-72, following too close, reckless driving (which is a serious misdemeanor under OCGA 40-6-390), knowingly driving while suspended under OCGA 40-6-15, driving without a license under OCGA 40-5-20, driving without insurance or without proof of insurance under OCGA 4-5-70, hit and run, which is a serious misdemeanor under OCGA 40-6-270, impeding the flow of traffic under OCGA 40-6-184, aggressive driving as prohibited by OCGA 40-6-397, move over law under OCGA 40-6-16 or OCGA 40-6-16.1, red light violation under 40-6-20, attempting to elude an officer (if only a misdemeanor) under 40-6-395, and driving under the influence under 40-6-391. Should I Hire a Traffic Ticket Attorney or Just Pay Traffic Ticket Online? If you are on probation, parole, first offender status, diversion, deferral, or any other court-supervised status. Youthful offender, for whom 4 or more points will suspend your driver’s license. 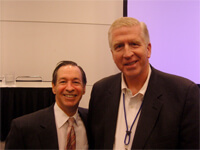 Any offense involving marijuana or DUI-drugs, to protect driver’s license and HOPE scholarship. Person with other prior traffic tickets that has caused an accumulation of points, and a points suspension is possible. Out-of-state driver for DUI, other serious misdemeanors, or licensed in a state that is tough on speeding and reckless driving (e.g., NC, VA, FL). If you drive a company vehicle, are insured by your employer, or have to rent vehicles for your job since this citation may be reported to the employer or picked up by car rental companies. Accident cases, especially an accident where you were the at-fault driver involving injury to any other person or an accident in which you were injured and are NOT the “at fault” driver. Any serious offense (these are usually listed on the back of your traffic ticket). Plus, almost 100% of drivers charged with a serious misdemeanor are arrested and have to post a bond to get released. This is done for a couple of reasons: (a) to require bond to be posted in case you skip out on court rather than possibly go to jail, if convicted; (b) to get the person off the highway immediately, due to posing a risk to others by being uninsured, suspended for DUI, or some other pressing need to protect the public. If you have any pending criminal case or traffic ticket cases open in Sandy Springs court and this new case is another threat to your driving privileges. CMV (commercial motor vehicle) operators, which extends to school bus drivers and hazardous material transport drivers. So, any person holding a CDL license needs legal advice before paying a ticket online. If your employer will fire you for a serious driving conviction like DUI, reckless driving, or hit and run. If you are in a high-security clearance job, any misdemeanor or traffic ticket in Georgia may cause problems. This is especially important if your driver’s license is taken from you by the officer. In the military when arrested, or about to enlist in the military. Any future needs to travel to Canada, for personal or business needs. If you must travel outside the United States and must have Global Entry clearance. ONLINE PAYMENT AVAILABLE for some minor offenses, but not for any “must appear” traffic tickets or citations. No online payment if under the age of 21. If within 24 hours of your court appearance, NO online payments are accepted but you can come in person to pay on the day of court. Our criminal defense lawyers work 24/7 and will gladly speak to you on weekends, holidays, or even late at night or early morning, in emergencies. 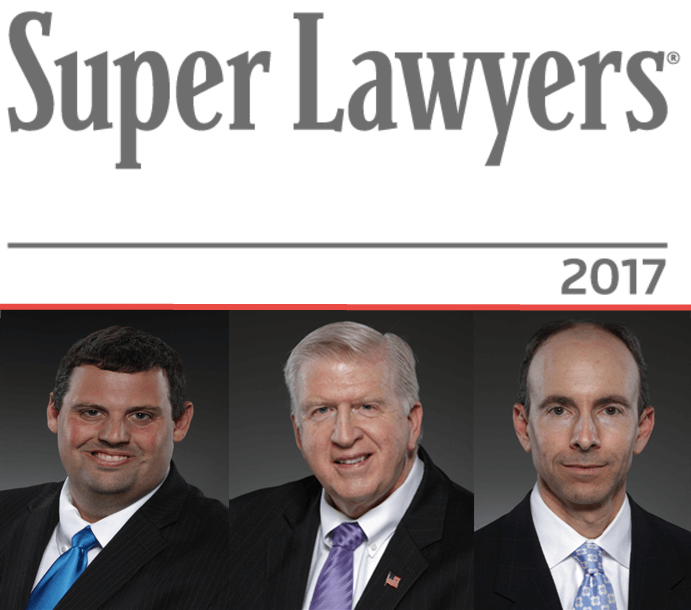 41-year criminal lawyer William C. Head and his law partners, Larry Kohn and Cory Yager are all legal book authors in the field of criminal defense and are all highly rated by Super Lawyers and other lawyer rating services. Our DUI law firm has its MAIN OFFICE in Sandy Springs, Georgia and offers all citizens with a traffic ticket case a FREE, professional case assessment, by phone and (if needed) an in-office meeting on the more serious misdemeanor traffic offense cases. Call us at 404-567-5515, and talk to a lawyer with our litigation firm. 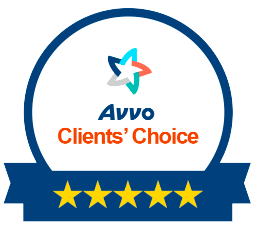 What do you have to LOSE by getting FREE advice from a Sandy Springs law firm with over 500 Five Star ratings with AVVO.com?